KPN and ZTEsoft has announced they have signed an IT framework agreement that extends their strategic partnership into the OSS domain for KPN’s operations in the Netherlands. As part of KPN’s strategy to simplify, strengthen and grow its organization, KPN and ZTE have been jointly preparing for this programme with the goal to simplify KPN’s OSS processes and IT landscape, ultimately speeding up time-to-market of services for customers and lowering the total cost of ownership of KPN’s OSS operations. This agreement will see ZTEsoft deploying its ZSmart 8 B/OSS suite, and taking the lead contractor responsibility for the system integration portion of KPN’s IT transformation. All of this will be executed in close cooperation with KPN’s existing strategic partner in the OSS domain, Tech Mahindra. 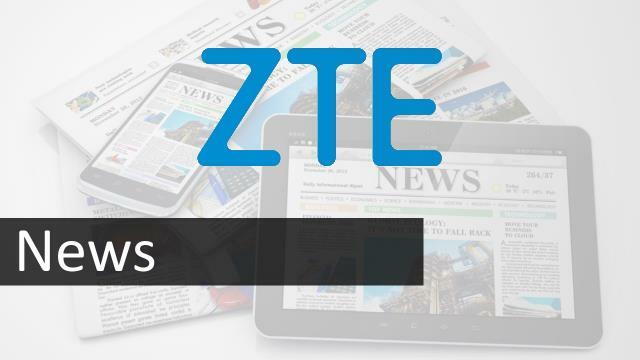 “ZTE and KPN have a long-term partnership which has now entered into a new stage. The signing of the new contract is a great opportunity for ZTEsoft to display its capabilities and expertise in supporting KPN with next generation IT technologies. This project clearly marks a milestone in ZTEsoft’s business development in Europe and highlights the company’s evolution to an internationally acknowledged provider of ICT solutions. We will continue to optimize solutions that can enable service providers to generate new revenue and improve customer experience”, said Jane Chen, Chairperson, ZTEsoft. With the official launch of the initiative in Q4 2015, the duration of the partnership is expected to span several years and will allow for intermediate deliveries in order to provide tangible business benefits during the lifetime of the program. This new initiative aligns with ZTE’s objective of extending its existing strategic partnership with KPN and growing the software services organization and capabilities in the European region.